Liberty worship and Outreach Center with Pastors Rusty and Debbie Roberts in Manchester, KY is a healing station for the hurting. Rightfully so, Rusty and Debbie were prayer team leaders for Pastor Benny Hinn for just over 15 years, traveling to over 40 nations around the world. An engineer by profession, Pastor Rusty likes to get to the ‘nuts and bolts’ of what makes the word of God work in the life of a believer. His Eastern KY sense of humor and flare for insightful nuggets from the word of God will inspire and encourage you.  Join Pastor Rusty Roberts and Liberty Worship and Outreach Center on God’s Country CTV.